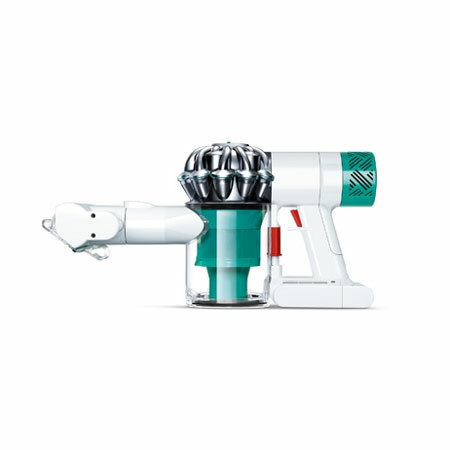 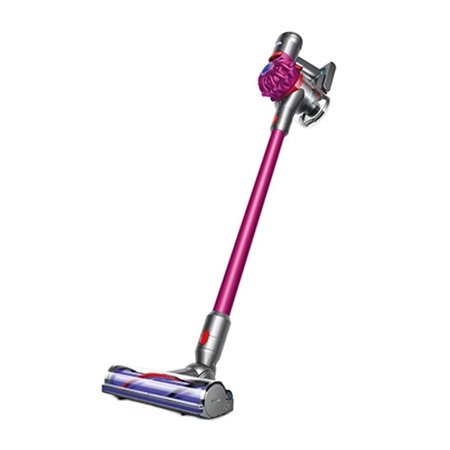 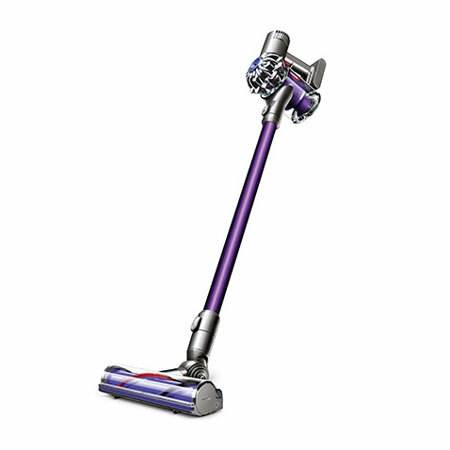 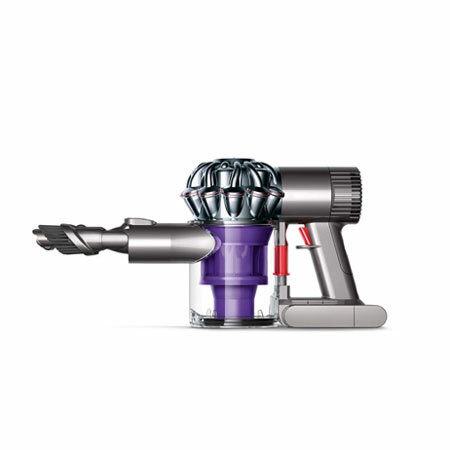 Shop for cordless vacuums from trusted brands including Riccar and Dyson. 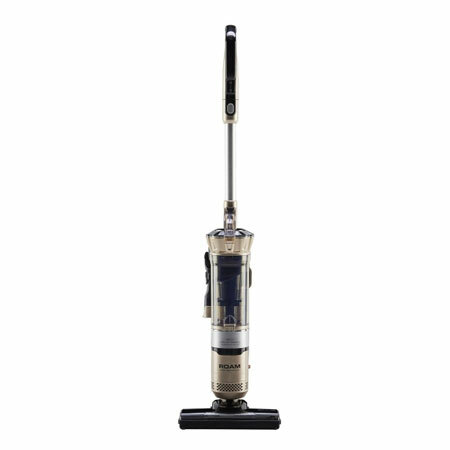 These vacuums save time and eliminate the hassle of moving furniture that may be blocking electric outlets. They are ideal for quick pickups. 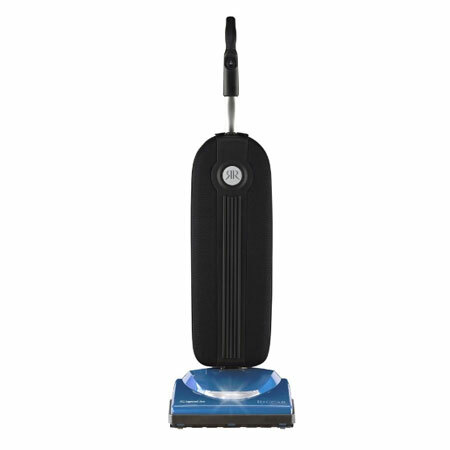 The Riccar cordless will run for one hour, enabling it to clean a 3,000 square foot house on one charge.